You were in my dreams last night, weren’t you? What were we doing there? I’m so glad we were together. Sophie is eating part of her breakfast from a gourd-shaped Kong; it’s hollow on the inside, with the neck open to dispense and receive treats, and a cut-out on one side and on the bottom. I could watch her with this process all day; she learned quickly that if she up-righted the Kong, food shows up at the bottom, so she pulls it up like a lever. Smart girl. 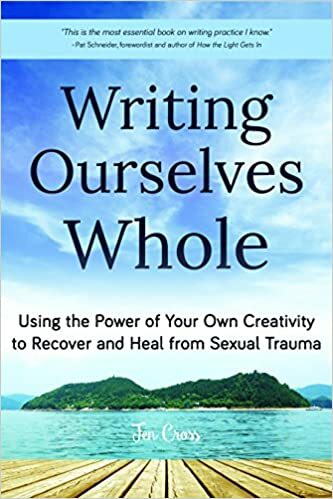 Yesterday, I got to spend some time with Sharon Bray’s Writing as a Healing Ministry class at Pacific School of Religion. These are intrepid folks; they’re spending a week going deep into all the different ways of using writing as a healing or stewarding process for others and/or themselves, and this means, too, that they’re spending a week exploring their own motives, fears, longings, work. Then they’re going to take this learning, this longing and work, back into their communities, and hold spaces for the sort of deep change that a writing process can allow for. I want to tell you a bit about some of the questions they asked, and maybe think a bit more about my answers, but right now, Sophie is alarmed by the noises coming from the driveway, and I need to go introduce her to the garbage truck. More about this soon (the questions, not the truck). Here’s an invitation to write, though: Has someone asked you about something recently that you didn’t have the time you really wanted or needed to respond to in full? Or maybe you answered quickly and honestly, but there’s a lot more to the answer that you gave. Think about that for a seond, jot down one or more questions/situations/conversations that you wish you’d had more time for, and then choose one and give yourself 10 minutes with it. What do you wish you had said? What else was there to offer? Get complicated with it; no one will interrupt you now. Thanks for your work in this world. Thanks for your generosity and heart. Thanks, yes, for your words. This entry was posted in Uncategorized and tagged PSR, questions, sharon bray, sophie, writing as healing ministry. Bookmark the permalink. What a great way to stop needless mind chatter. Thanks! !